When can we see esports at the Olympics? In April 2017, Chinese heavyweight company Alibaba announced the inclusion of esports as an official discipline of the 2022 Asian Games. 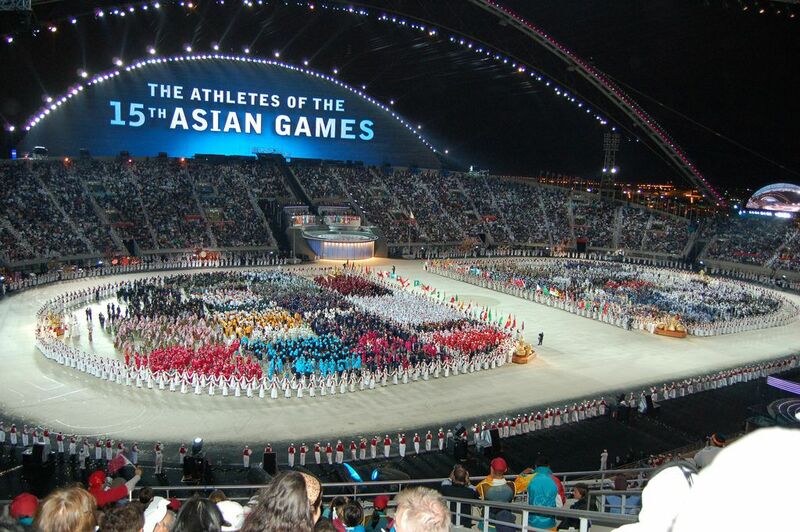 The Olympic Council of Asia even considers adding a few games (MOBA as well as sports simulation) in the 2018 edition, for the sake of the show. Once the news was out, a lot of people wanted to know when they could see esports… as a part of the Olympic Games. As the race for the 2024 games is still raging, it was only logical that Dojo Esports, hosted at the very heart of the Hôtel de ville of Paris, should set up a workshop on that theme. Among the 16 attendees, there were event organizers, political representatives, but also members of associations, club owners and press professionals. Can sports and esports live happily ever after? Conveying the Olympic spirit into esports is no easy task, but several organizations already had a go at it. Created in 2000 by Samsung, the World Cyber Games (WCG) clearly drew their inspiration from the Games. Hosted every year, this competition tried to open up to as many countries as possible by limiting the number of participants to three players per nation. Also, all the teams were to be formed of fellow countrymen. On top of it all, the delegations were housed in what could be seen as an Olympic Village. Though the WCG ceased to take place in 2014, the World Electronic Sports Games (WESG) took over, trying to carry similar values. Workshop host Koen Schobbers opens the debate and talks about the issue of legitimacy. The partnership between Alibaba and the Olympic Council of Asia may allow esports to be a part of the 2022 Asian Games, but the decision has nothing to do with the ICO (International Olympic Committee). It is still going to be a long way before esports is truly included into the olympic apparatus. Furthermore, it is vital that players can benefit from legitimate athlete status. Schobbers plays an active role within the IeSF’s “Athletes’ Commission”, where he tries to set up a legal frame in order to protect professional gamers. France eSports – another organization – also elected a Players’ Association to deal with the same issues. However, this is still a very fragile and new sector where a lot needs to be done in order to mimic professional sports. It may seem an obvious question, but it still needs to be answered : “what games would be the most suitable for the Olympics?”. All the attendees agree that sports titles such as FIFA or NBA2K are a must, since they are easy to grasp and can unite a great number of countries under the same banner. World Gaming Federation CEO Medhi Sakaly states that those games are very successful in Africa where several events were already organized by the company. Schobbers agrees, but is also in favor of changing people’s opinions. Through games like Rocket League that mingle known concepts (car racing, football) and more video game related ones (flight), the public perception can evolve. In the long run, one can even hope that League of Legends can be featured in the Olympics… but of course it’s a long shot. Finally, the perspective of the game publishers also matters. For instance, Riot Games clearly stated that having their game featured in the Olympics was not part of their objectives at all. The debate moves on to the very need to include esports in the Olympics. Jonas Ferry, Brand Product Manager for Scuf, gets right into the subject : “Why would we need to include esports to the Olympics? Why do we always need to combine sports and esports? Science sports doctor Nicolas Besombes feels that it is a healthy and needed comparison. For him, “electronic sports can obtain social recognition by mimicking the codes of traditional sports”. However, several attendees disagree, arguing that sports needs esports, and not the other way around. Thanks to esports, it is easier to appeal to a younger audience that can be hard to reach through traditional sports and media. 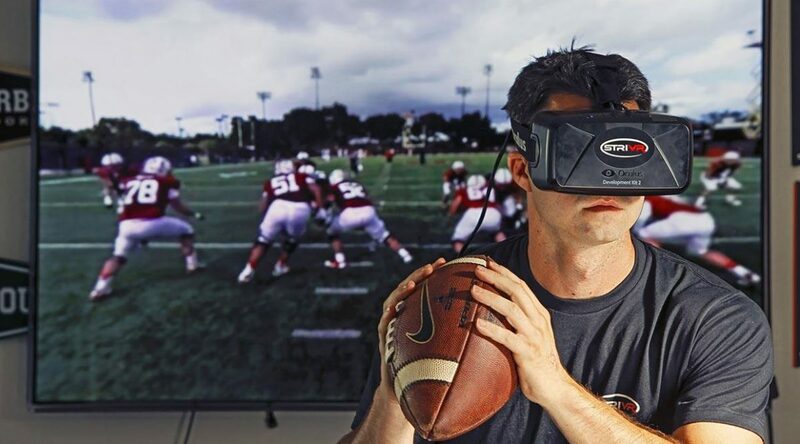 Fnatic Marketing Manager Benoît Pagotto believes that Augmented and Virtual Reality will be a major step for sports and esports alike. A hybrid activity could even emerge in the next few years. Though a lot of the attendees were skeptical about VR, AR seems to show much more promise overall. Esports at the Olympics? Fifteen years ago, that would have been but a distant dream for most enthusiasts. And yet, seeing the development of esports today, the dream could come true sooner than later. Major sports players and organizations are showing more and more interest and see esports as a way to appeal to a young audience. Instead of including esports as a part of the Olympic Games, the community would prefer vouching for the creation of the Olympics Games of Esports. But even if the path is lit, there is still a long way to go!